Thank you for your interest in working with us! 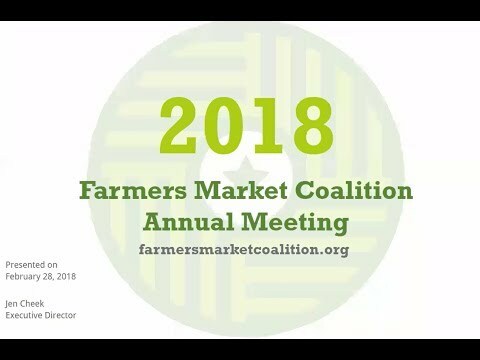 The Farmers Market Coalition is an Equal Opportunity Employer; we are committed to a diverse workplace. Open positions are listed below.